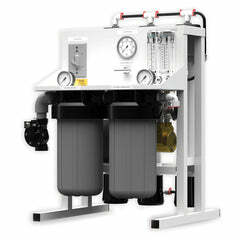 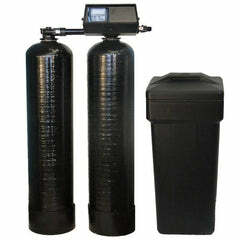 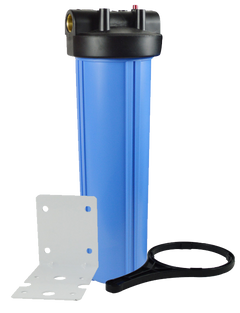 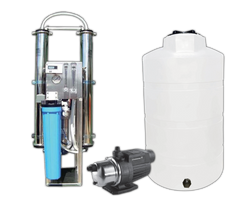 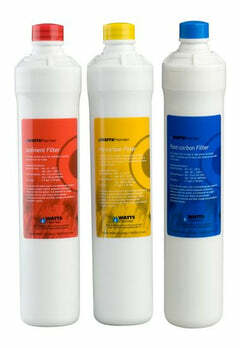 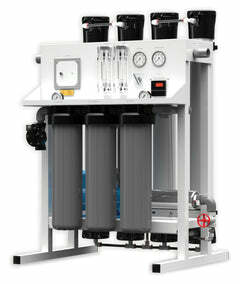 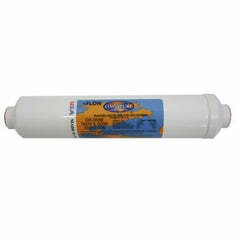 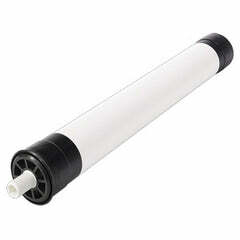 Microline Reverse Osmosis Sediment - Carbon Block Filter S7028 is an original factory replacement for the Microline reverse osmosis drinking water system. 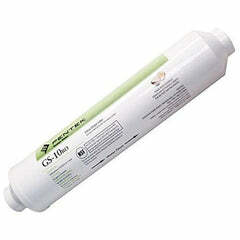 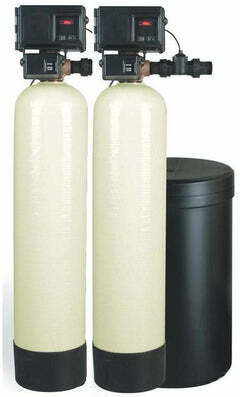 Excellent in reducing sediment, chlorine, bad taste, and odor. 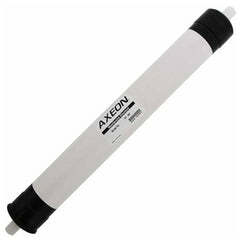 Ideal for the TFC-4 Model and is also sometimes referred to as part #A1013475. 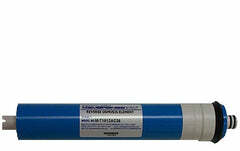 Highest quality, great performance.